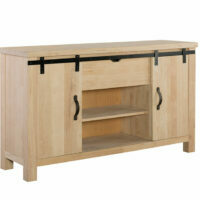 The great-looking Bombay Media Stand is made of sturdy, solid Parawood. 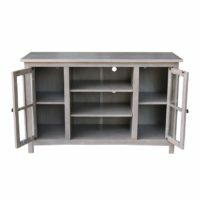 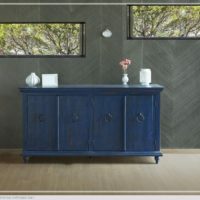 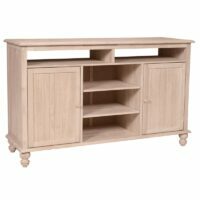 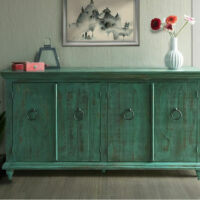 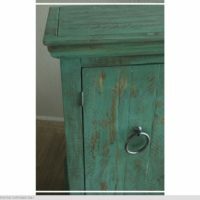 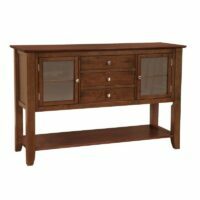 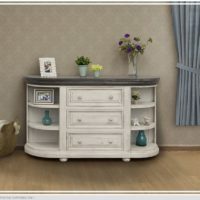 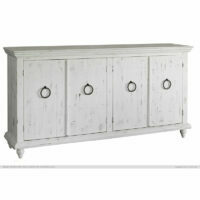 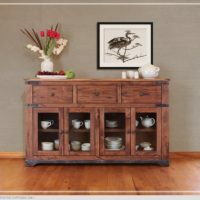 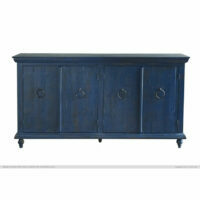 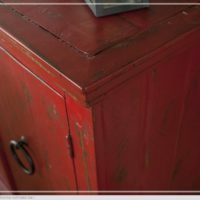 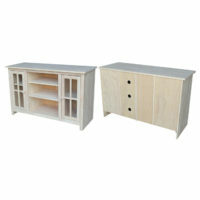 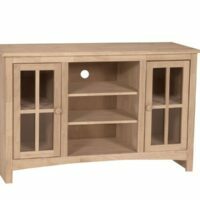 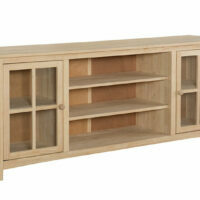 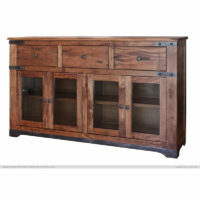 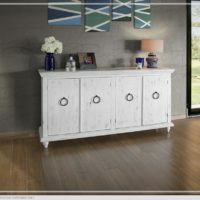 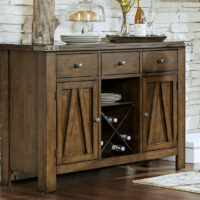 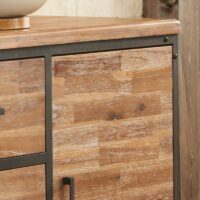 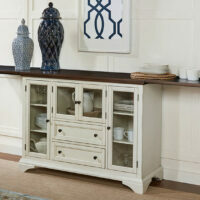 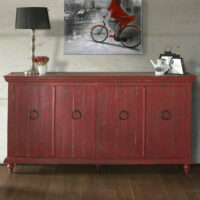 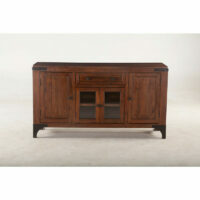 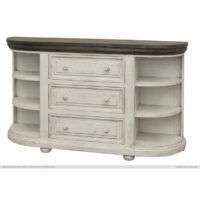 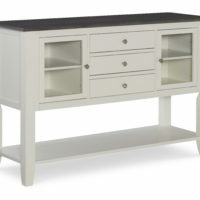 The Cottage TV Media cabinet with tulip legs and beaded panel sides. 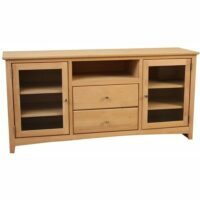 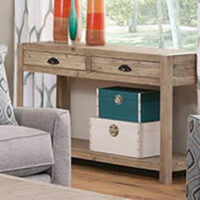 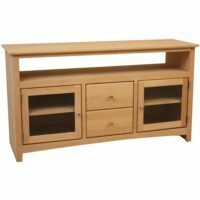 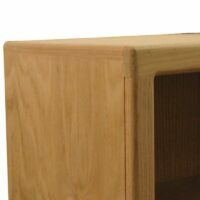 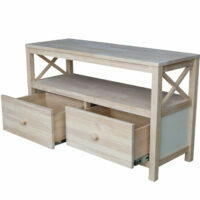 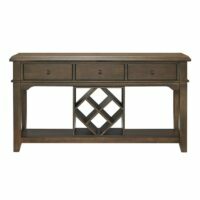 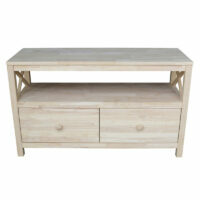 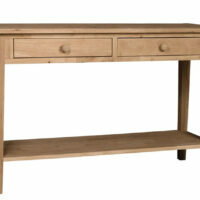 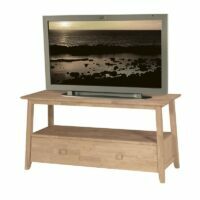 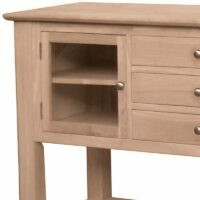 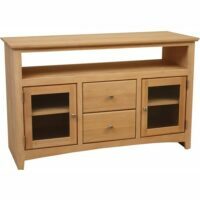 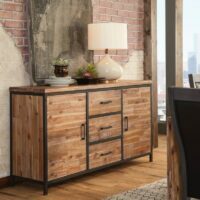 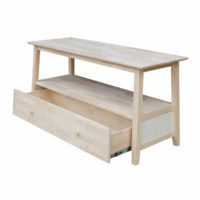 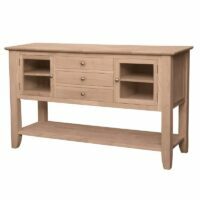 The Franklin TV Stand is constructed from sturdy, solid Parawood. 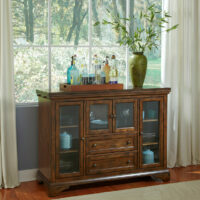 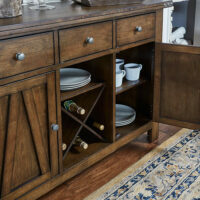 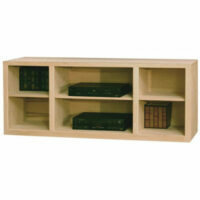 It features two adjustable shelves with glass doors.